Download PDF sample pages from AQA A level Sociology Book One. Download PDF sample pages from AQA A level Sociology Book Two. Download PDF sample pages from Succeed at A level Sociology Book One. Download PDF sample pages from Succeed at A level Sociology Book Two. 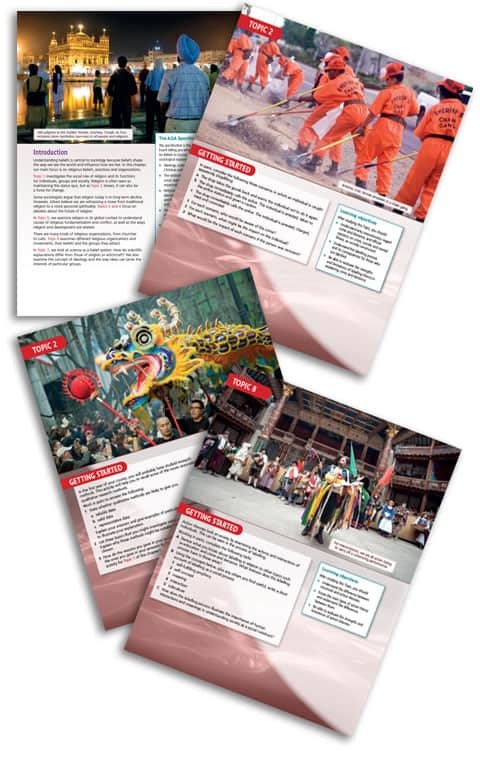 To support users of our textbooks we are also providing a free scheme of work, student workbooks and student activities.